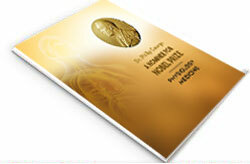 Nomination of Dr. Philip George for a Nobel Prize in Physiology are Medicine. 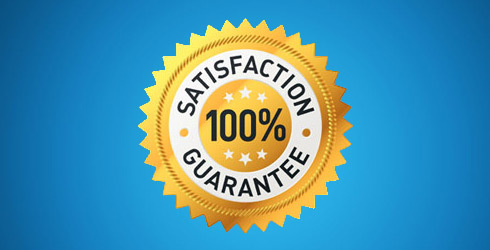 Renervee is committed to total customer satisfaction and if unsatisfied, you may return the product for a full refund less shipping. 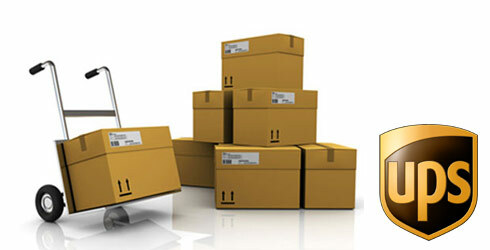 Standard shipping via UPS Ground is included in the quoted price. The estimated delivery time will be approximately 3 – 5 business days from the time of order. Many conditions and diseases cause loss of appetite, poor digestion, constipation, and loss of weight. Patients taking Renervee experience better absorption of nutrients and conversion of food into energy. 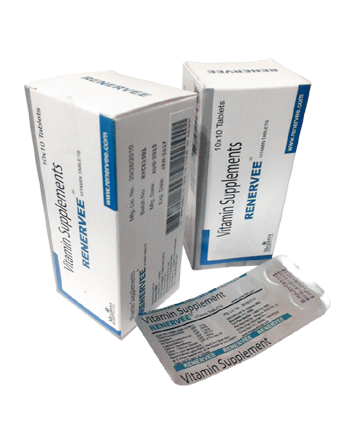 Patients with Alzheimer’s, Wernicke’s encephalopathy, HIV/AIDS and korsakoffs syndrome experience memory loss and other cognitive symptoms due in part to Thiamine (B1) deficiency. Renervee has a proprietary B-complex ratio that restores Thiamine to the level required for proper cell functions. Patients with Alzheimer’s Wernicke’s encephalopathy, HIV/AIDS and korsakoffs syndrome experience memory loss and other cognitive symptoms due in part to Thiamine (B1) deficiency. Renervee has a proprietary B-complex ratio that restores Thiamine to the level required for proper cell functions. Thiamine and riboflavin deficiencies are often the cause of circulatory problems. 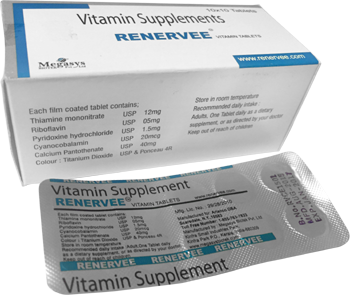 Renervee improves the overall health of the circulatory system. Patients often suffer from depression, lack of energy and lack of adequate sleep. 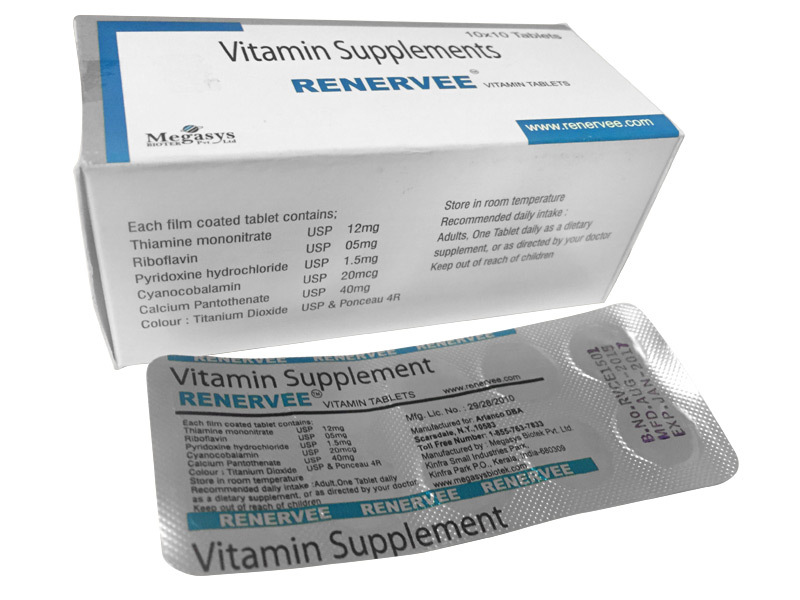 Renervee provides Thiamine and Riboflavin in combination with B6 and B12 necessary for metabolism in a proprietary ratio to restore the proper functioning of the nervous system. The Renervee vitamins you provided me are aiding me in a miraculous recovery, thereby allowing me to regain the sensation and mobility I lost during a recent exacerbation of my multiple sclerosis that left me hospitalized and in need of home care. Near 90% full capacity, I attribute the speedy recovery to Renervee in allowing me to become stronger with each passing day. For the past three months I have experienced terrible pain on both my shoulders, especially my left shoulder. I was tired of taking different medications and nothing worked. Today I am happy to say that after five days of taking the Renervee vitamins, I have no pain on my shoulders or anywhere else. It is so wonderful that these vitamins were able to take care of all the pain that I was having and now I can live a normal life. I have suffered with rheumatoid arthritis and other joint pain, limited motion and stiffness, mostly on my neck area for a long time and recently I was also diagnosed with mild early stage Alzheimer's. I started taking Renervee vitamins two weeks ago and the results have been excellent. Most of the pain on my neck area is gone. I am able to walk to the grocery store with no problem. For years I have been suffering from insomnia. After a week of taking Renervee I felt like a new person. I can now sleep six hours straight at night, and for me that’s a lot. I am more energetic and less moody. Thank you, Renervee. I've had fibromyalgia for 14 years. 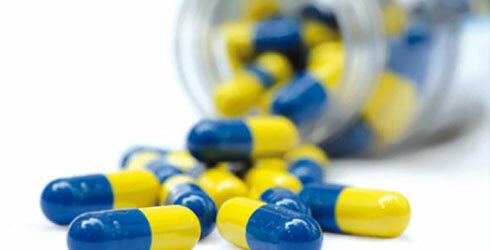 I have never found relief in any medication or in any other method. When I started using Renervee, within a week my pain was less. As time passed I was shocked to see that my pain was very minimal. I now feel great and I'm more active. Even my attitude has changed for the best.